Happy Thursday everyone! 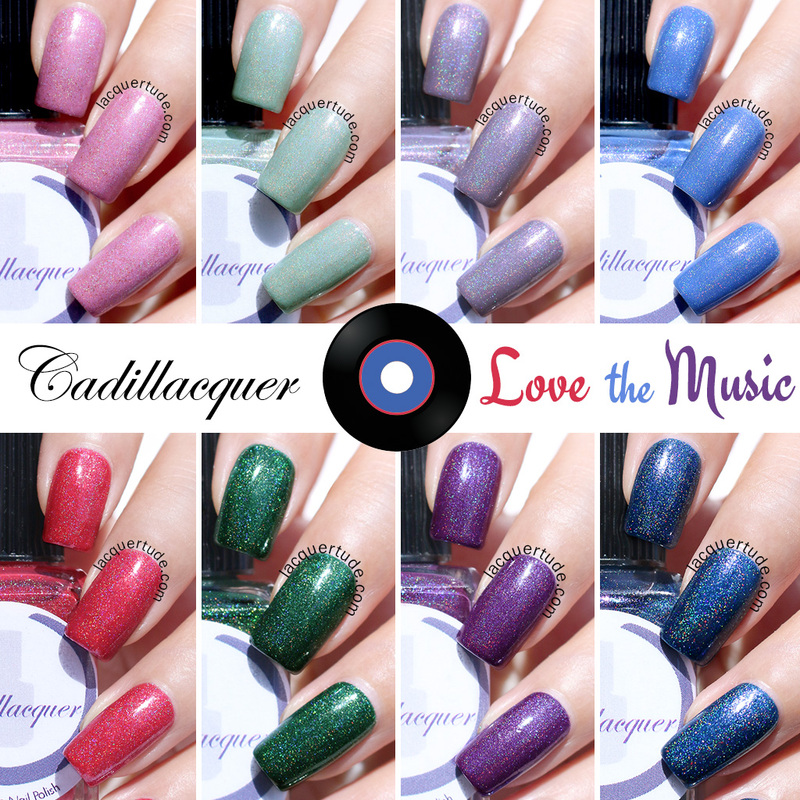 Today, I’ve got an AWESOME new summer collection from Cadillacquer called Love The Music, consisting of 8 stunningly beautiful linear holographic shades inspired by some of the maker’s favorite songs! Madeleine is the creative architect and owner of Cadillacquer, a Swiss indie brand. She’s also a total sweet heart. Her hand made polishes are known for their inspiration from pop culture, such as music, TV shows, video games, etc. I have always been impressed by the wonderful blend of uniqueness, creativity and consistent high quality behind her collections. If you’ve tried any of her polishes, you’ll know that she truly knows what she’s doing, from mixing perfectly smooth formula to combining just the right colors and textures to achieve truly unique and one of a kind creations. Since I’m a music lover myself, I had a blast swatching and editing my photos while listening to the songs that inspired each shade of this collection. 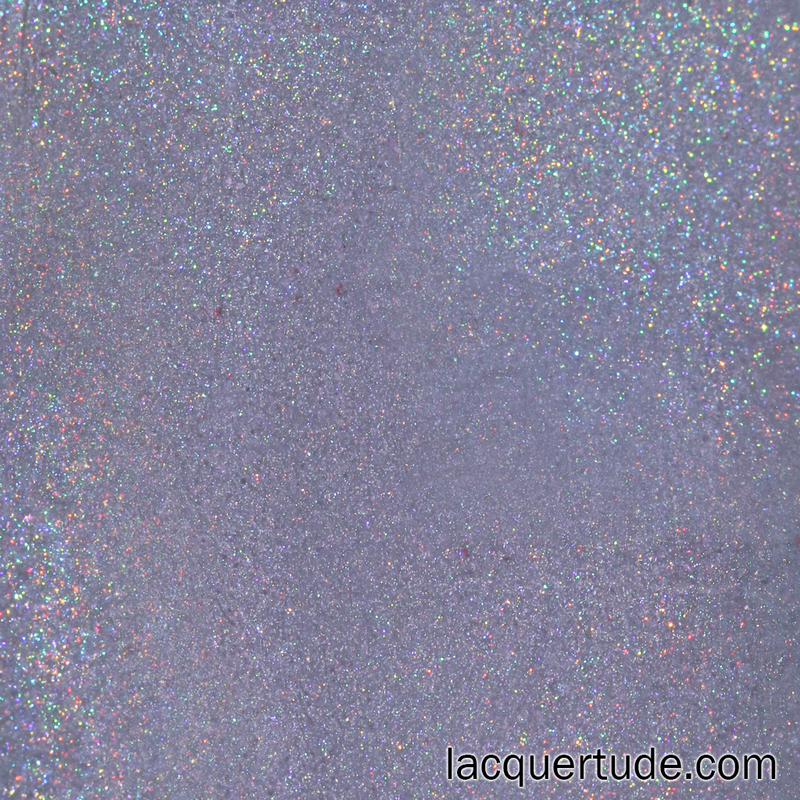 Now, I know I’ve already reviewed another full holographic summer collection from FUN Lacquer a few weeks ago, so you might ask what’s the difference between them? Well, interestingly, just when I thought all holos are similar, I was pleasantly surprised and immediately impressed with the Love The Music collection. While the FUN lacquer holos have those ‘fun’ and in your face linear holos in bold saturated colors which I enjoyed, I found I adored the Cadillacquer Love The Music collection with the softer, more elegant linear holo infused with Madeleine’s signature sparkles and flakes. I believe this collection is a very unique set of holos for that very reason with much depth and visual interest in the overall finish. It’s great for everyone, from bold statement beauties to the more introverted wall flowers. All 8 polishes in this collection have flawless 2 coat formula. Some I could have done just one coat, but I applied 2 for all of them for consistency’s sake. They all finished with a glossy texture so every photo here is sans top coat. Another amazing thing is the brush that perfectly fans out and covers my cuticles with its slightly rounded and just a bit wider than the skinny brushes like Essie’s shape. I was able to achieve near perfect cuticle lines, hardly needing any clean up. That to me is a huge plus given I have extremely dome-y (curved) nail beds. One more thing that I noticed is the great color choices of light and dark tones of the same shade that give us 4 combinations from the collection of 8: pink/red, periwinkle blue/dark blue, grass green/forest green, and lilac/purple. I can see these would make beautiful color blocking nail art! Ok, enough chatter from me, let’s get on with the swatches! 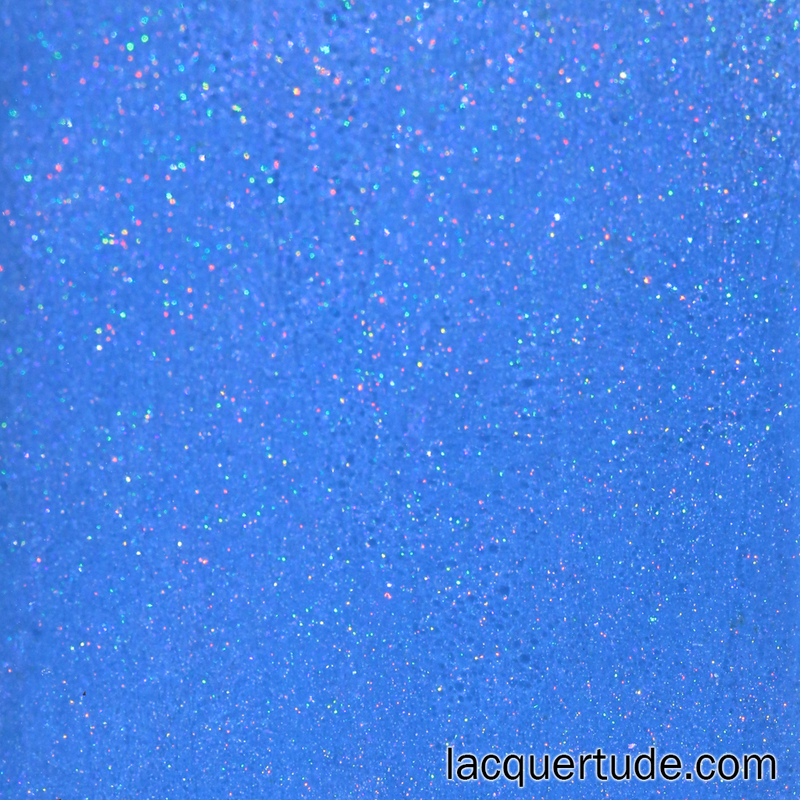 Never Too Late: a periwinkle blue holo filled with blue and purple shimmer. It’s no surprise that I’m showing you a blue first, huh? This shade was inspired by the song from Three Days Grace. Sigh…it’s just soooo gorgeous. I can picture myself going around town with Never Too Late, a light denim jacket and a simple white tee. Simple and carefree! 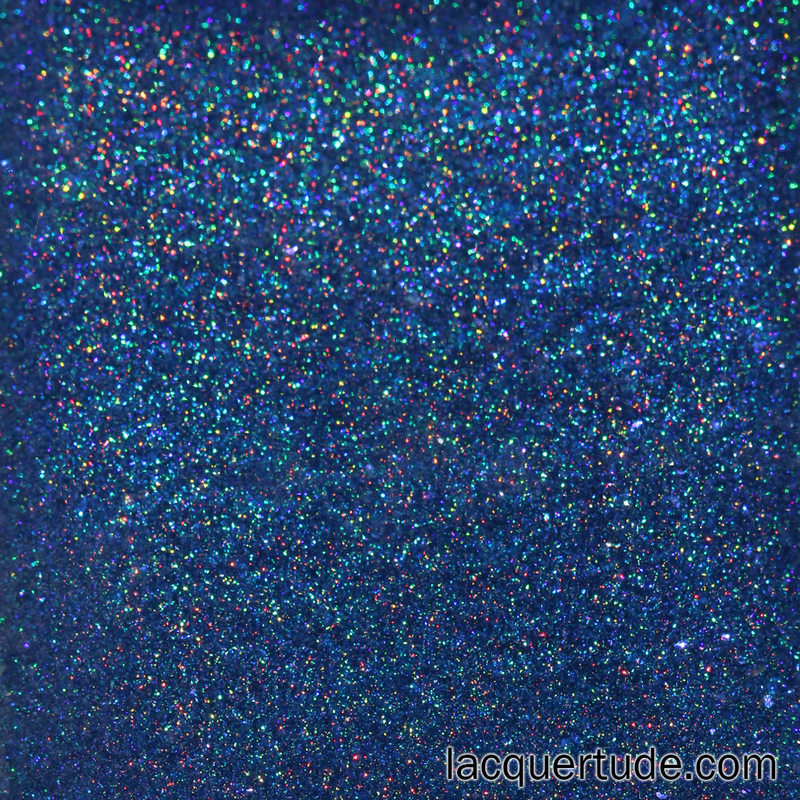 Savior: a teal blue holo with purple shimmer. This one is a sparkle beauty! It took my breath away on first coat! I think there’s a bit of duochrome in this one too as the result of the fusion between purple and teal. Ah…it’s a must have in my book. The inspiration is the song from Rise Against. 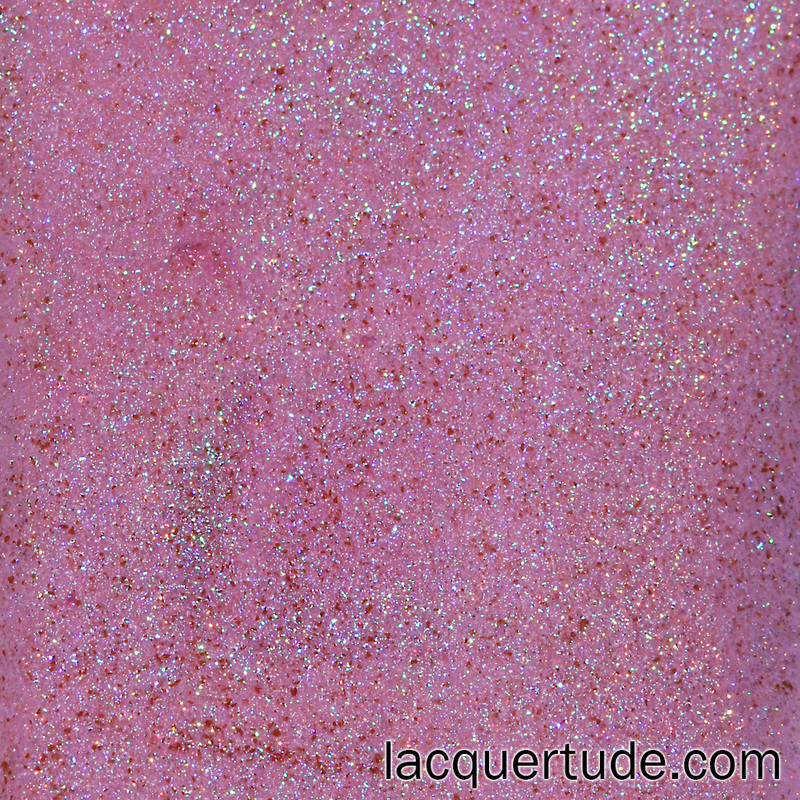 All Sparks: a medium pink holo with dark pink shimmer that remind me of strawberries! It’s just so cute! LOVE! It’s inspired by the song from Editors. This shade strikes the perfect balance of being a medium pink that I really think it’ll be great with any skin tone. 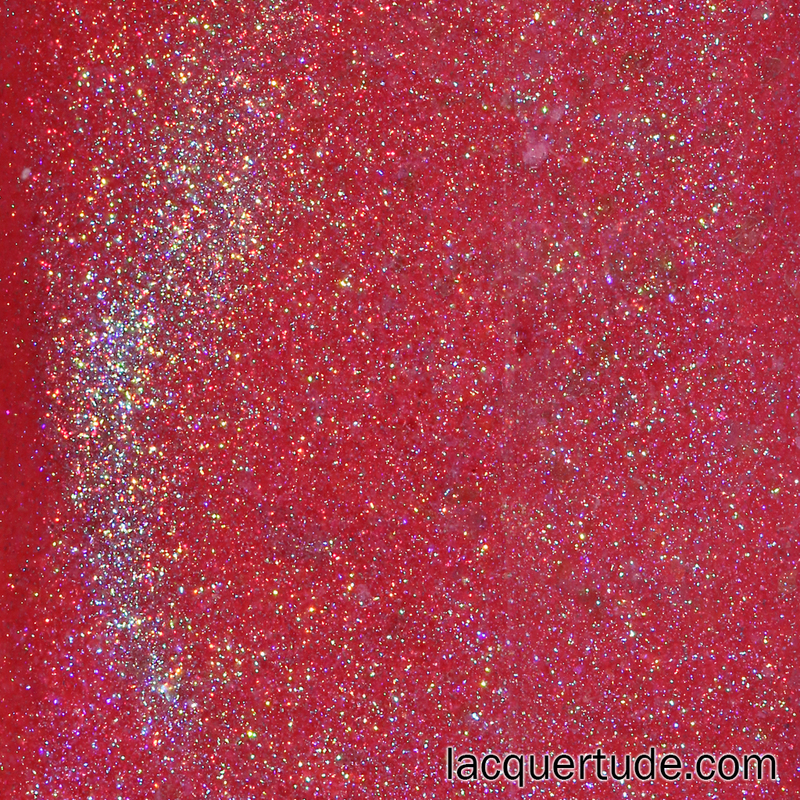 Spectrum: a yummy medium warm red filled with gold flakies. This one’s inspired by the Florence + the Machine song. I don’t think I can ever get tired of reds like Spectrum! Maybe Tomorrow: a dusty grayish purple with light pink shimmer and flakies. This one is surprisingly one of the MOST holo! Can you believe it? Such a unique shade of holo. This is inspired by the song from Stereophonics. 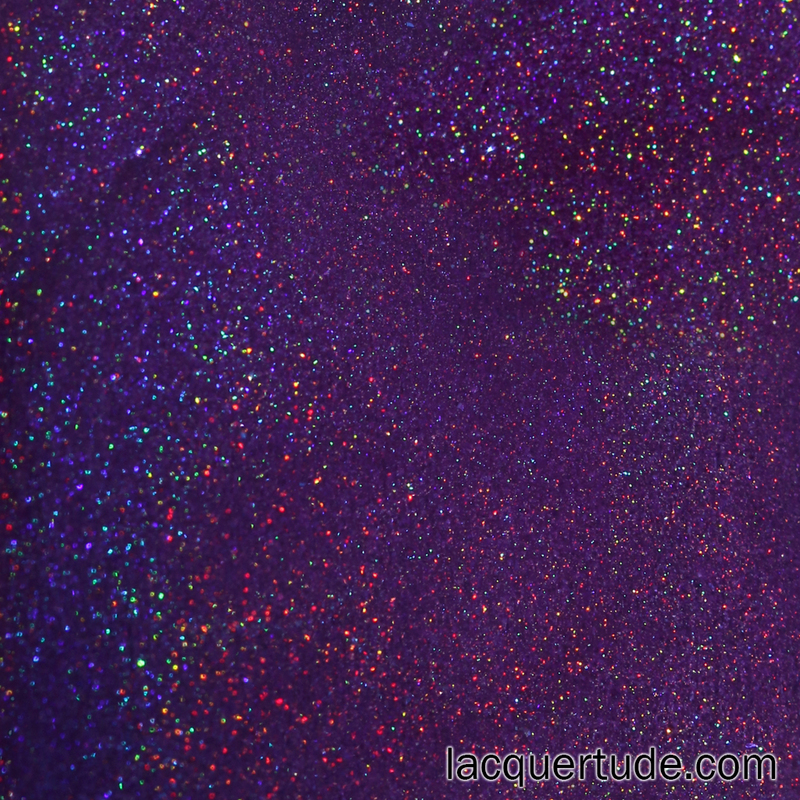 Out Of This World: a stunning plum holo with blue shimmer and sparkles. This one packs a punch and is a one coater wonder. This was inspired by the song from Bush. 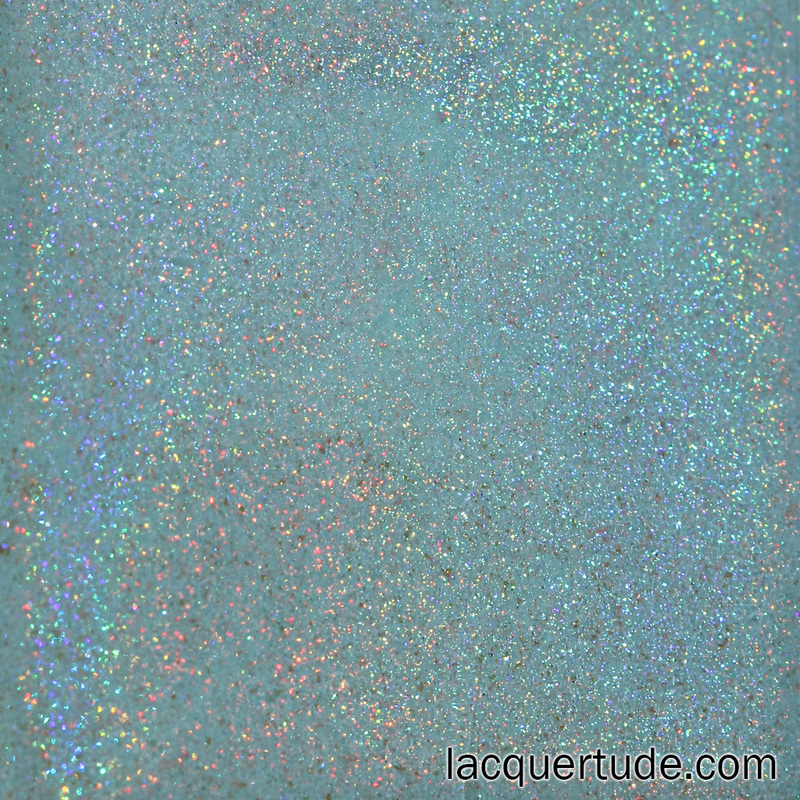 Breathe Me: a light grassy green holo filled with coppery red sparks. It’s the most ethereal shade of the collection and perfectly represents Sia’s song. It also reminds me of Two Fingered Salute, one of the most unique shades from Butter London. 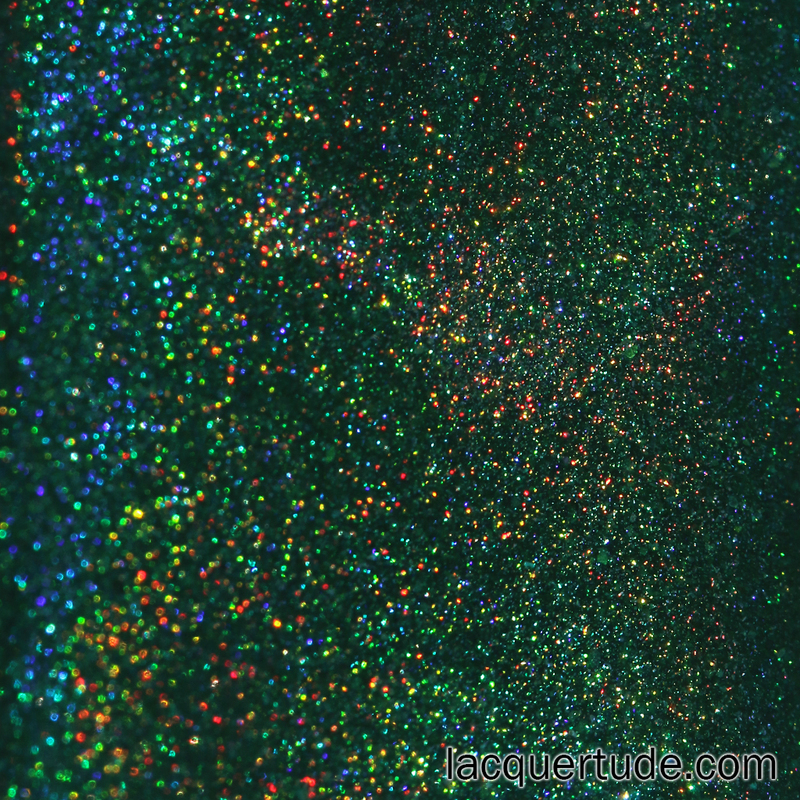 Dream On: a dark forest green holo filled with gold flakies. This is perhaps Madeleine’s favorite from the collection and I can see why! 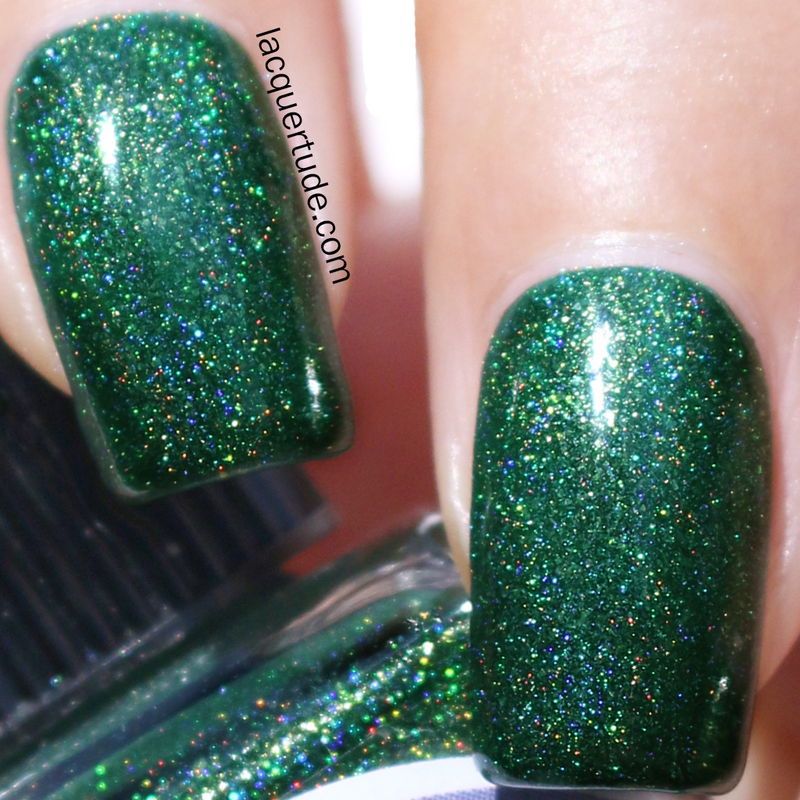 I love the name, I love the imagery it evokes, and this shade of green with the sparkly holo and flakies is simply perfection! This was inspired by the Aerosmith song. I’m IN LOVE with the whole collection. I don’t think I can part with any of them! Madeleine really out did herself with her first linear holo collection. But if I had to pick a few for you, I’d say definitely for blue lovers, you’ll need both Never Too late and Savior. For the girly girls, All Sparks and Spectrum are sure winners. And for those green lovers and pairing with earthy tones, I wouldn’t miss out on Breathe Me and Dream On. Hmm….I just listed all 8 again! So, there you have it! I need them all!! LOL. The Cadillacquer Love The Music Summer Holographic collection will be released on June 14th on http://www.cadillacquer.com for $12.50USD each bottle (15 mL). Great swatches, as always – thank you so much. Madeleine’s polishes are always stunning !!! !